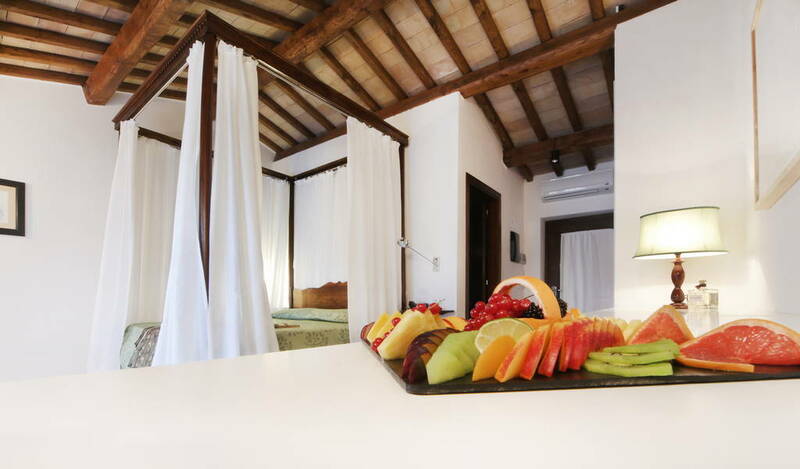 Each one dedicated to an Etruscan god, the rooms at Griffin’s resort provide surroundings of a unique charm and design. 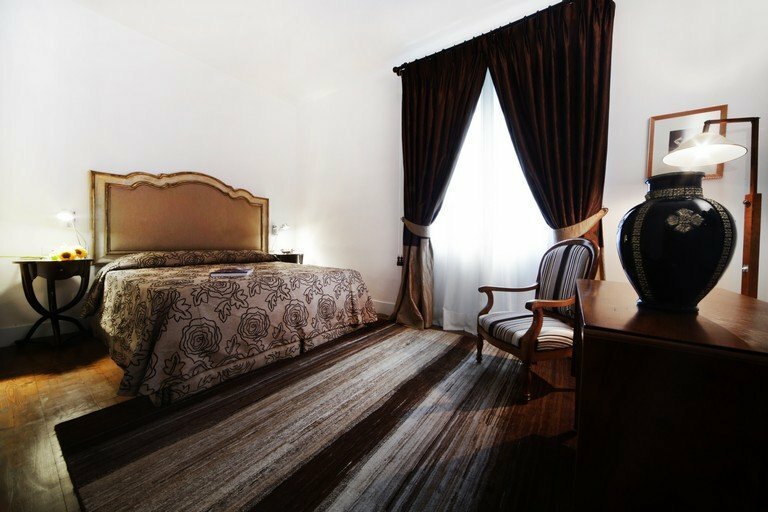 They combine the privilege of uniqueness with all the comforts of a hotel, even for extended stays. Like iridescent gems in settings of refined beauty, they emanate dream-like scents of art and elegance. Each room, with its own unique style of furniture, talks to itself in an enchanted polyphony of colour and magic. Ancient and modern mingle with wisdom and charm. The walls of local stone coexist with modern finishes. Antique furnishings mingle and blend with pieces of contemporary design, producing unconventional, unique places. The restoration has been done carefully, choosing sustainable building materials, to ensure the psychological and physical well-being of our guests, as well as the services required to provide a comfortable environment. Our highly prized and exclusive Suites are like three jewels. 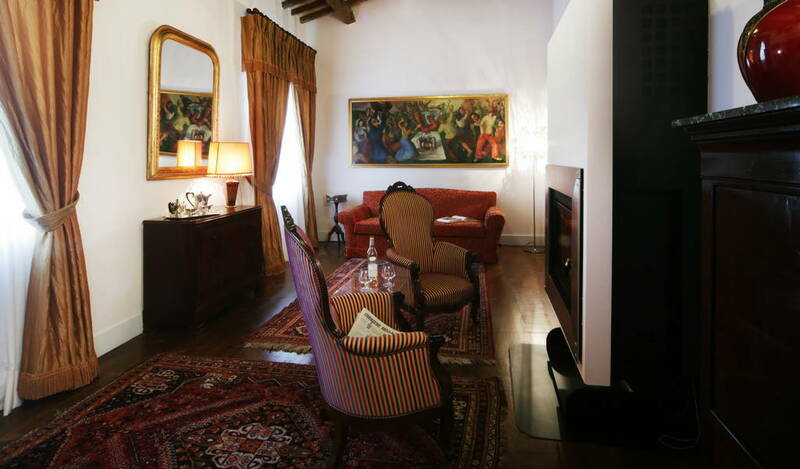 One is refined, with contemporary works of art, antique furniture and an open fireplace. The next is ideal for families, being open to the rolling green countryside, a few steps from the pool. The third is very romantic, surrounded by a private garden, a small grove protected by hedges, and offers unforgettable moments of intimacy. The Superior rooms, all different from each other, start with the view of the surrounding hills. They are equipped with a telephone, flat-screen TV, safe, air conditioning / heating, desk, parquet floor, wardrobe, minibar, bathroom with shower, hairdryer. The Deluxe Rooms, all different from each other, start with the view of the surrounding hills. They are equipped with a telephone, flat-screen TV, safe, air conditioning / heating, desk, parquet floors, wardrobe / closet, minibar, bathroom with bath tub, separate toilet, hairdryer. The Alpan Suite, unique and exclusive, opens with a view of the garden. 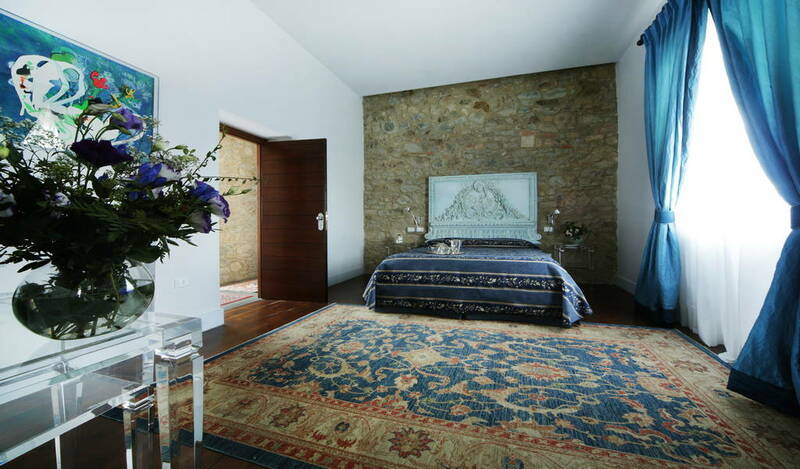 It has a private entrance, wooden floors, living room with fireplace, telephone, flat-screen TV, safe, air conditioning / heating, desk, wardrobe, minibar, double bathroom with shower, hairdryer. 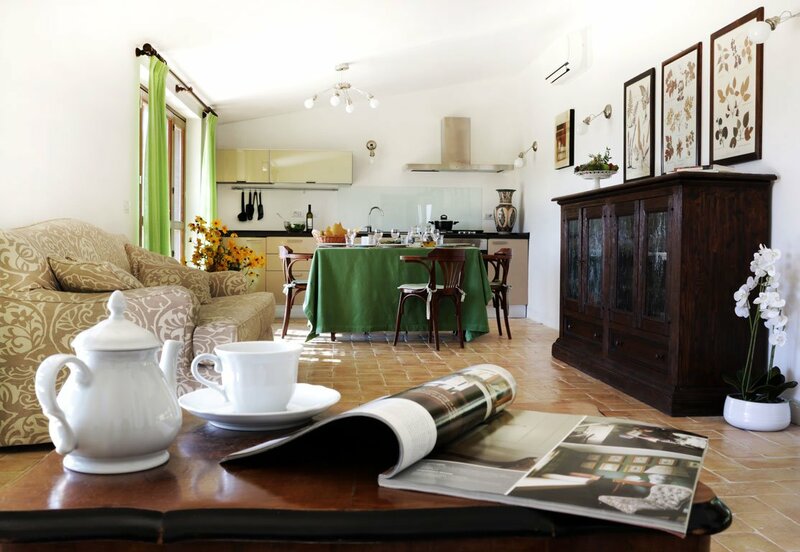 The Feronia Suite is surrounded by a private garden, a small wood surrounded by hedges. It has two separate entrances, directly from the house or independently from the road. The garden doors are protected by mosquito screens. The floor is tiled. It is equipped with a telephone, flat-screen TV, safe, air conditioning / heating, desk, wardrobe, minibar, bathroom with double sink, hydro massage bathtub, hair dryer. The garden is furnished for relaxation and for intimate open-air dinners. The Thalna apartment is located a few metres from the pool, and opens on the lawn surrounding the herb garden. It has a number of independent entrances, for the two rooms and for the living room with kitchenette, all protected by mosquito screens. The floor is tiled. Each room is equipped with phone, flat screen TV, safe, air conditioning / heating, wardrobe, minibar, double bathroom with shower, hairdryer. The kitchen with dining area is equipped for independent use, with fridge, cooker with oven, dishwasher and utensils. At the back, a stone patio with a table and bench allows you to enjoy your meals outdoors.